A recent report is stating that Sony, Universal and Warner’s music labels are taking in around $19 million USD (roughly, $25 million CAD) per day from music streaming revenues. Throughout 2018, Sony, Warner and Universal’s parent company Vivendi brought in $6.9 billion USD (roughly, $9 million CAD) total for all of their streaming music properties. 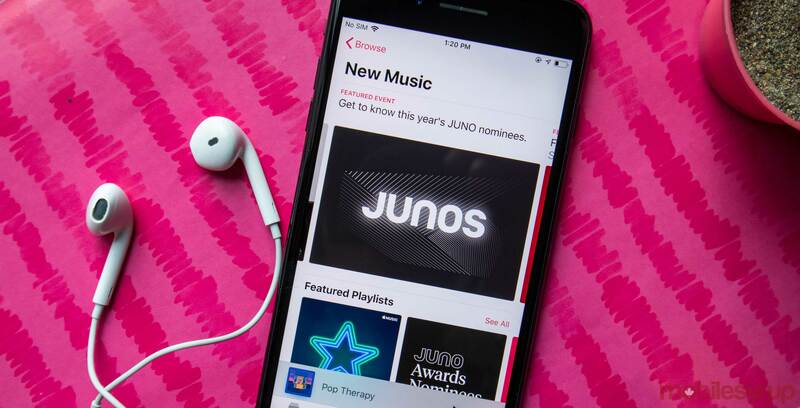 That’s a total of $1.6 billion (roughly, $2.1 billion CAD) more than the companies made from streaming in 2017, according to the Music Business Worldwide report. During 2018, music streaming made up around half of the big three music labels’ revenue, claims the report. It’s likely that the market will grow since both Apple Music and Spotify have been sharing increasing subscriber counts every year or so. Compared to 2016, when the companies were getting around a third of their revenue from streaming music, it seems like the streaming market is still growing considerably. Ideally, as the streaming industry gets bigger, more artists will be able to strike deals that net them a larger percentage of their music’s profits. As streaming gets more significant, it seems like streaming platform companies might even start moving in on the record label’s territory to offer musicians better deals. Spotify has also been beta testing a feature that allows artists to upload their own music without using a record label.